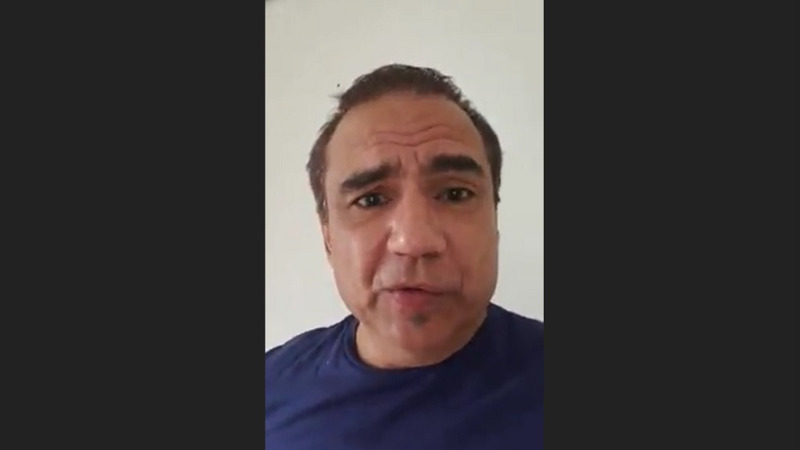 Radio personality Luis Hart issued a plea on social media to Tribe Carnival owner Dean Ackin, asking that his family not be ridiculed following a split with the Carnival company in June. In a public social media post to Facebook on Thursday, Hart said his family’s name is being dragged through the mud after they were called unethical in the way the split was handled. “My family’s name, my name, is being dragged through the mud by Dean Ackin, who is calling us unethical. You can call me names but unethical is not one of them,” he said. Hart refuted accusations that he never communicated issues about the band, saying he spoke on several occasions. “They revolted and rightfully so. Everyone knows all-inclusive carnival bands make more money because they force you to buy their alcohol. But Gerard and I were never about the money. It was never about the money it was about the mas, we are mas men, my family are mas people,” he said. He begged for his family to be left alone and said that his family should be allowed to retain their name. “You cannot own me and you cannot own my family. My family never signed onto that contract. That contract between myself and yourself and my brother, between the three of us. My sisters and the rest of my family had nothing to do with that, they have a right to bring their band and they have a right to use their last name, it's ridiculous." "We're leaving you with Harts, take it and go. Stop torturing my family please. If my sisters want to bring a band they have every right to do so...it's hurtful," he said. Loop has reached out to Tribe Carnival bands owner Dean Ackin for comment. 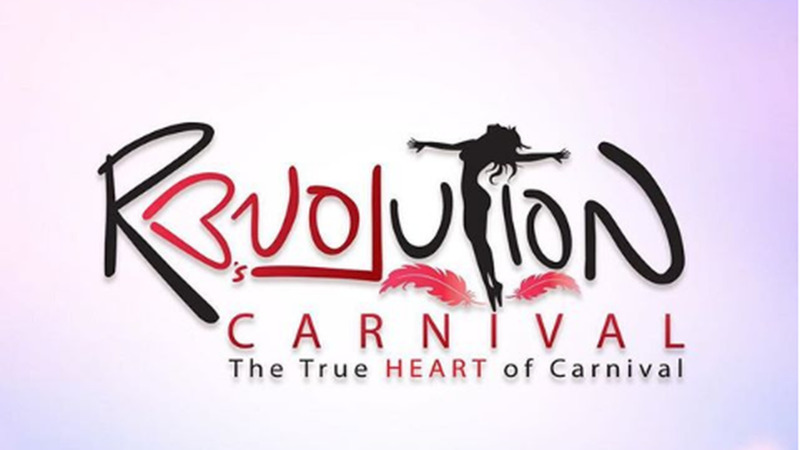 Aixa Hart, the spokesperson for Revolution Carnival, told Loop the family made the decision to start a new band because they felt their ideology was not being portrayed as what it was intended to be. Although she said the Harts name is the legacy handed down by their parents, the late Edmund and Lil Hart, Tribe stated in a letter to masqueraders that they still own the Harts band. Tribe owner Dean Ackin said the matter is in the hands of his attorneys. 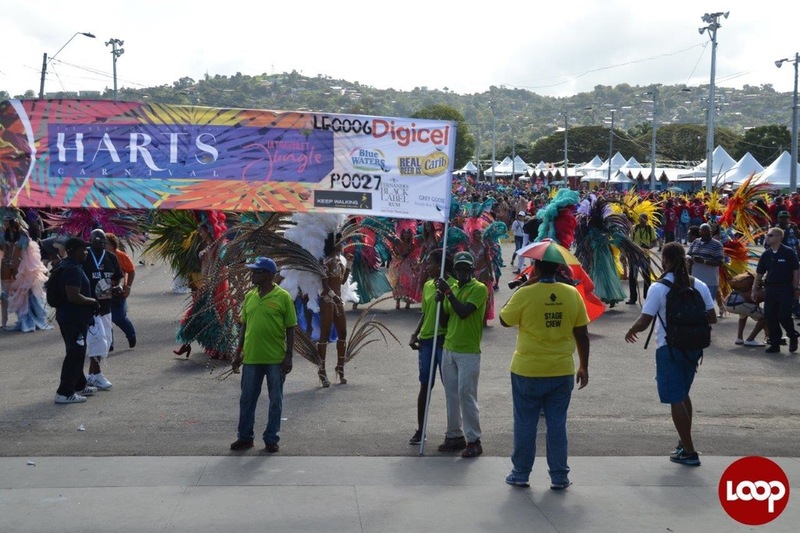 Tribe will be launching its 2019 carnival presentation on Saturday, July 21 at Festival of the Bands, a launch of Tribe's six bands including new band Pure.